The ASIS Riverine boat is designed for the arduous shoal draft river environment. 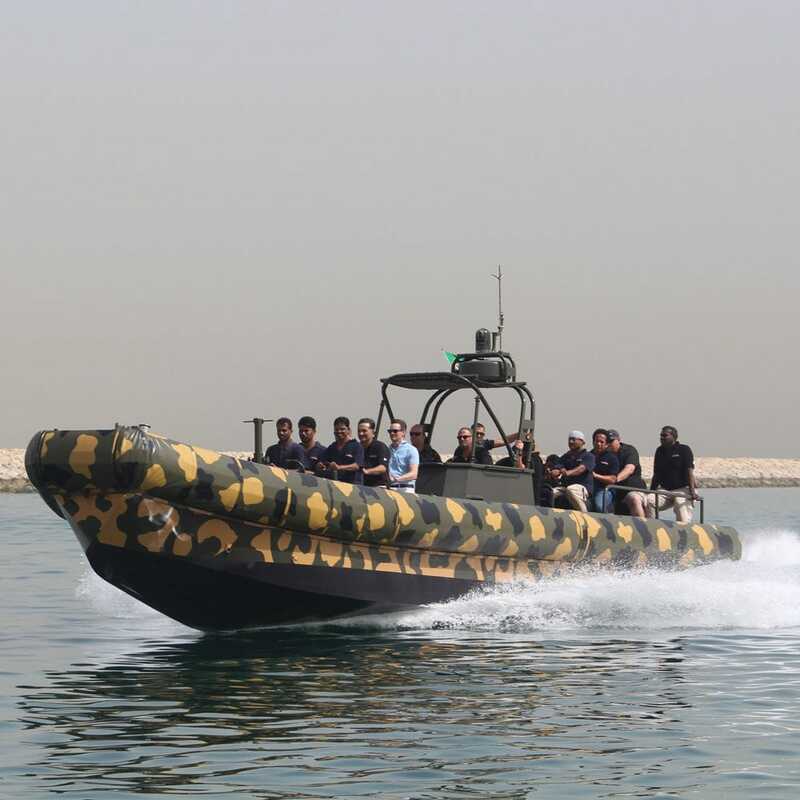 Responsive, fast and easily maneuverable the ASIS Riverine Boats are known for their capabilities to operate in coastal and shallow water environments. The ASIS Riverine Boats are completely customized as per the Client’s unique needs and assignments requisites. Many different configurations are available, from an automated and manually operated articulating bow-opening/ladder allowing easy dis-embarkation of troops when beached to weapons stations and countermeasure launchers. 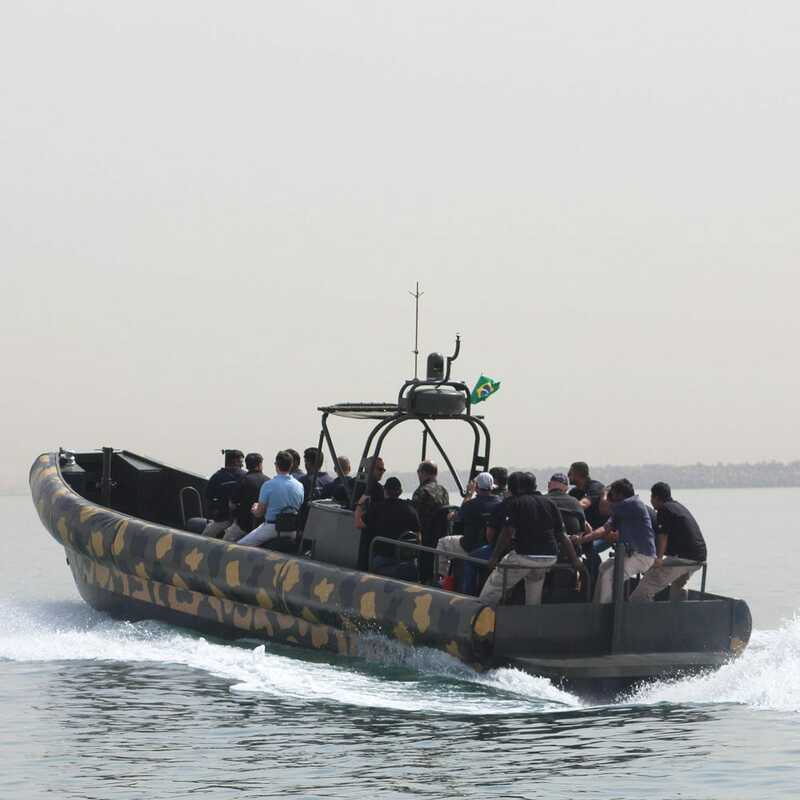 Riverine Rigid Inflatable Boats can have near full-coverage, level NIJ III Dynemma® Ballistic Protective Panels for the pilot house, troop seating areas and critical engineering spaces. Available in both forward and mid-pilothouse deck-layout configurations, the Riverine craft is transportable by fixed and rotary wing aircraft. 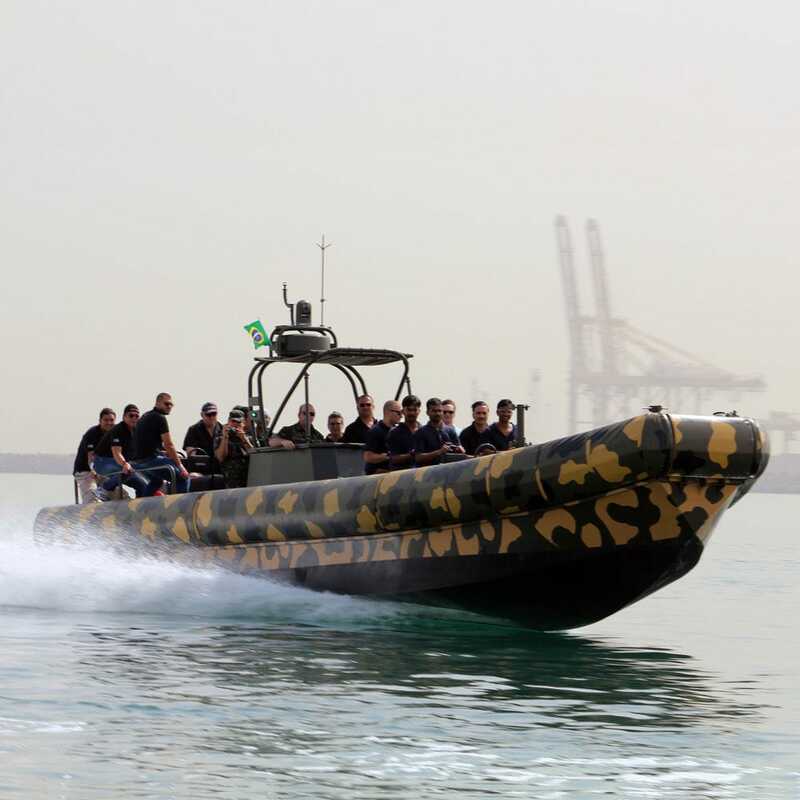 While here we are showcasing a selection of recent manufactured ASIS Riverine rigid inflatable boats (RIB/ RHIB), ASIS Boats produces a diverse range of equipment and accessories that is available for the build of your fully customized Riverine boat.